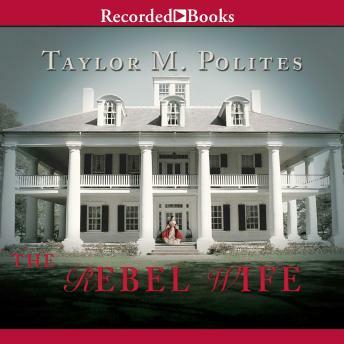 In this dazzling debut, Taylor M. Polites crafts a Southern gothic novel that mines classic literary archetypes while shaping them in new ways. Set in Reconstruction-era Alabama, The Rebel Wife opens with Augusta Branson losing her husband to a terrible blood fever. Now she and her son must fend for themselves in a community being destroyed by violence. When the inheritance she expected suddenly disappears, Augusta starts hunting for answers, but she'll have to find them fast—before the deadly fever claims the life of everyone in town, including her son.